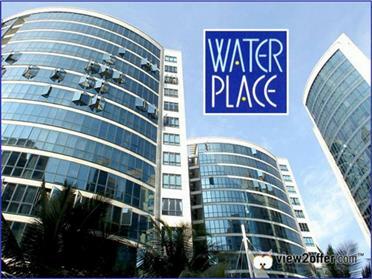 Water Place is a 99-year leasehold condominium development located at Tanjong Rhu Road in District 15 near the future Stadium MRT station. 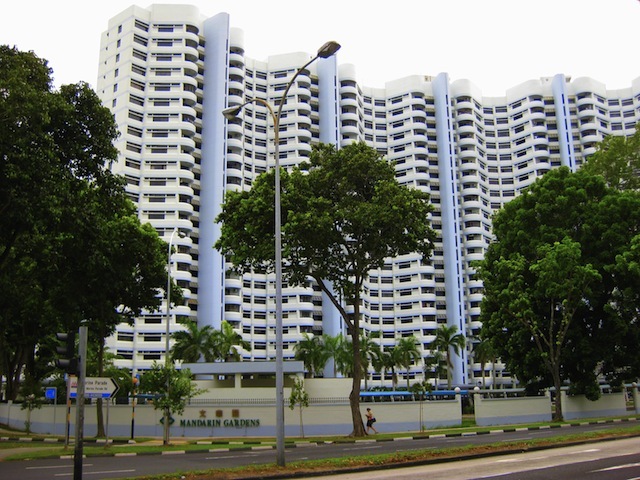 Completed in 2004, it comprises 437 units. 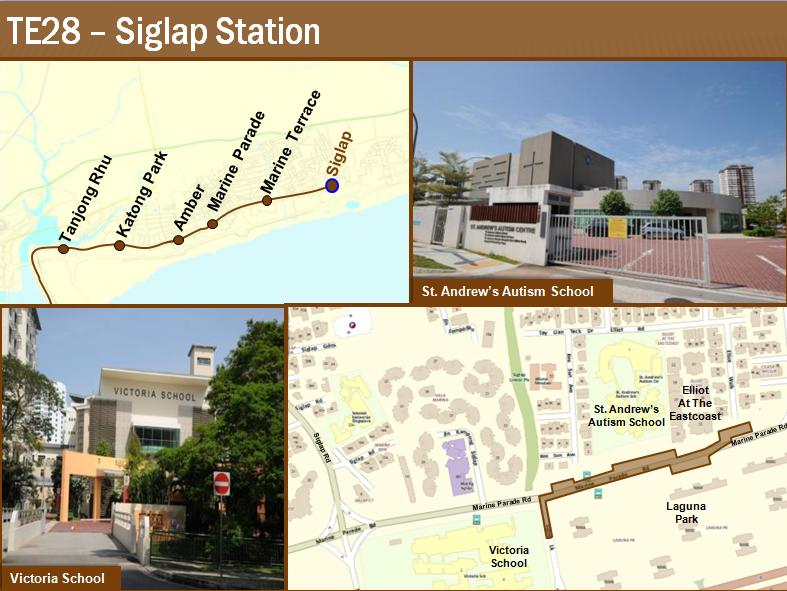 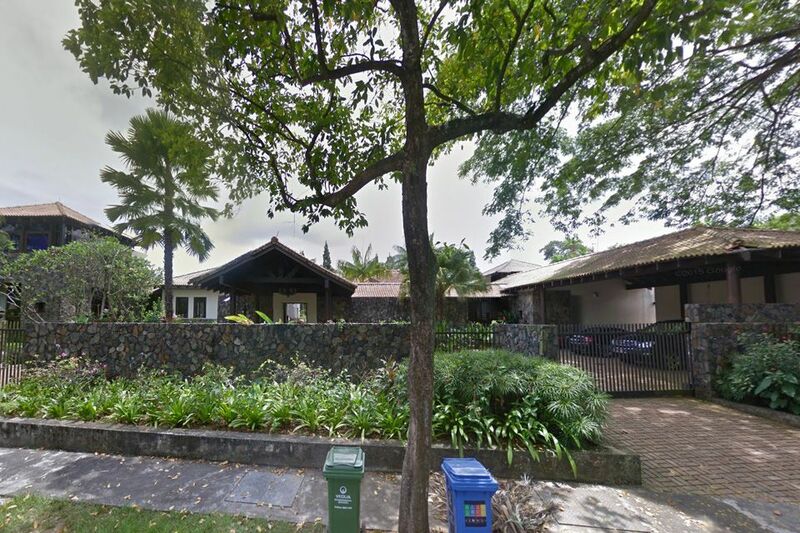 It is located in the vicinity of Singapore Swimming Club and Singapore Gospel Church. 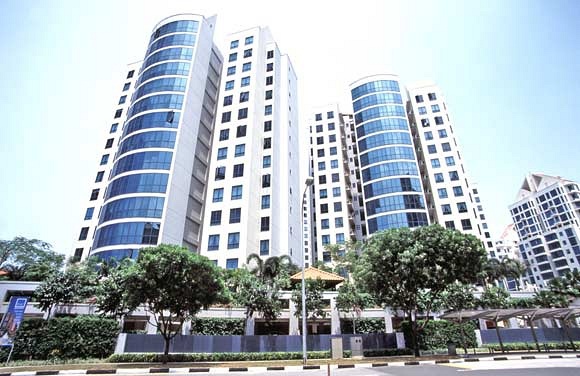 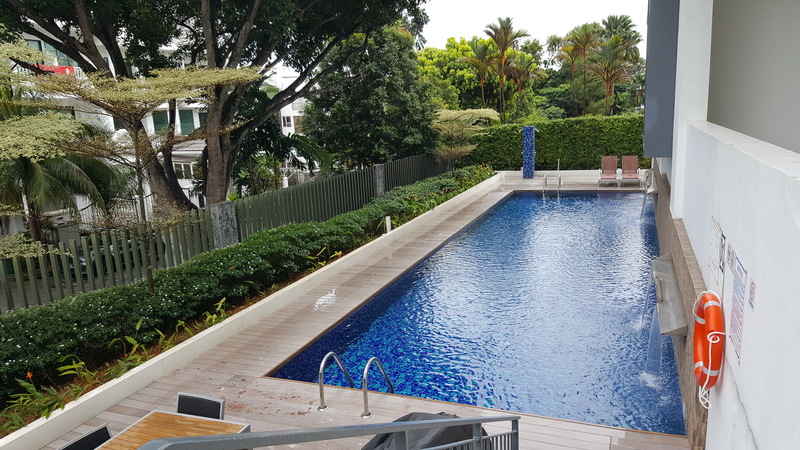 Mandarin Gardens is a 99-years leasehold development located at Siglap Road in District 15 near Kembangan MRT and Eunos MRT Station. 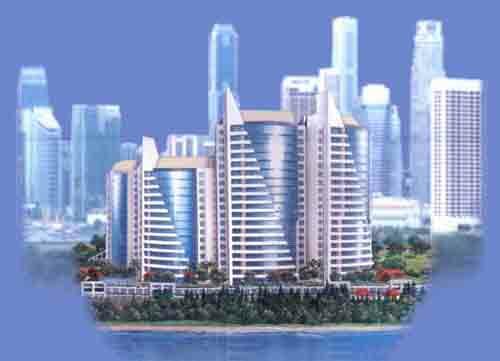 Completed in 1986, it comprises 1000 units. 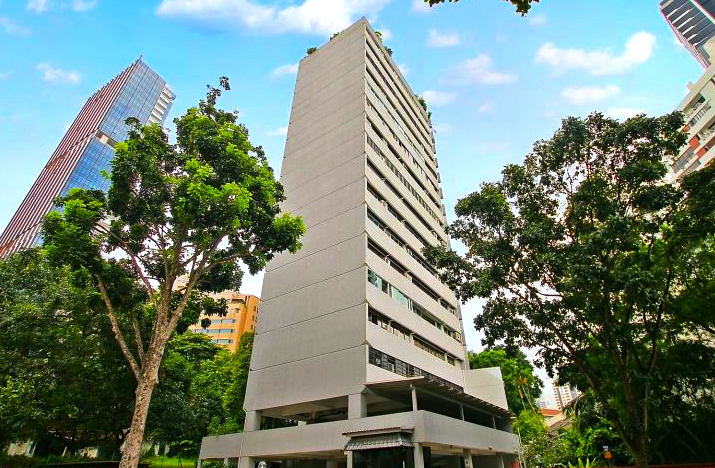 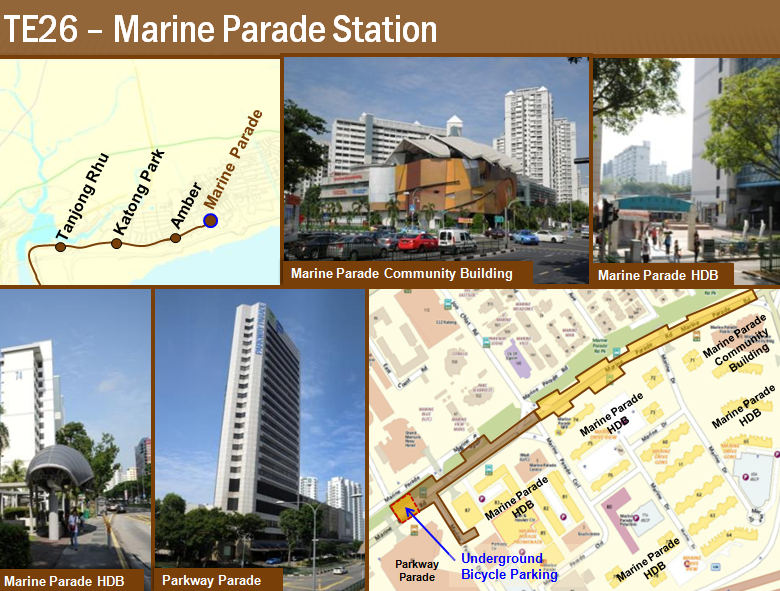 Located nearby is East Coast Park and Marine Parade Polyclinc. 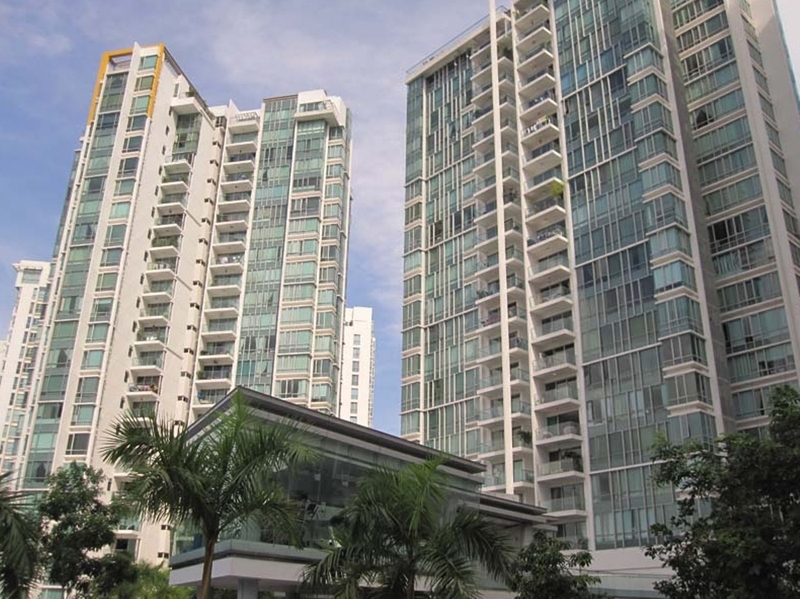 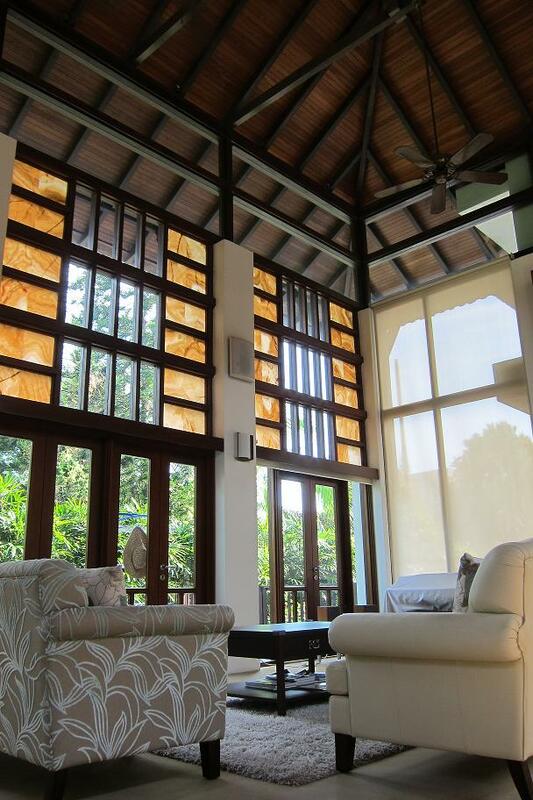 One Amber is a Freehold Condominium located at Amber Gardens in District 15. 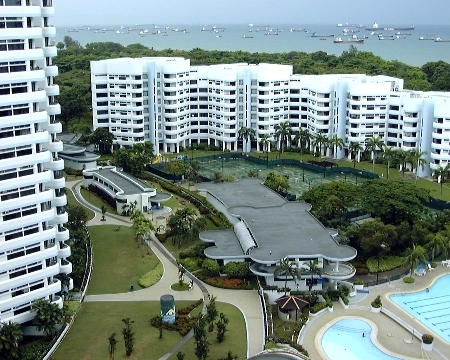 One Amber comprises of 562 Units. 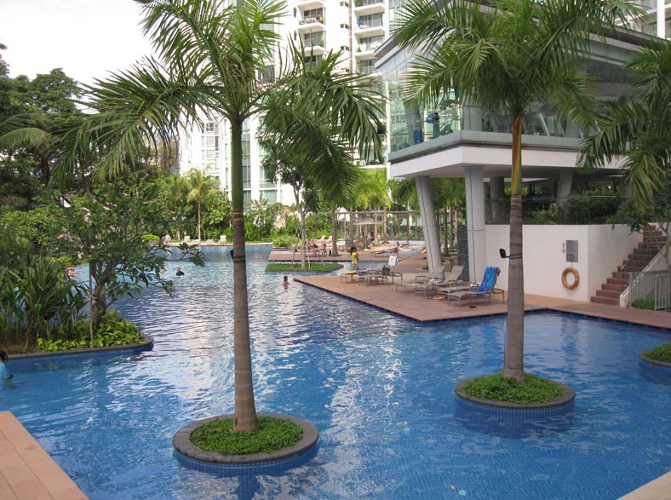 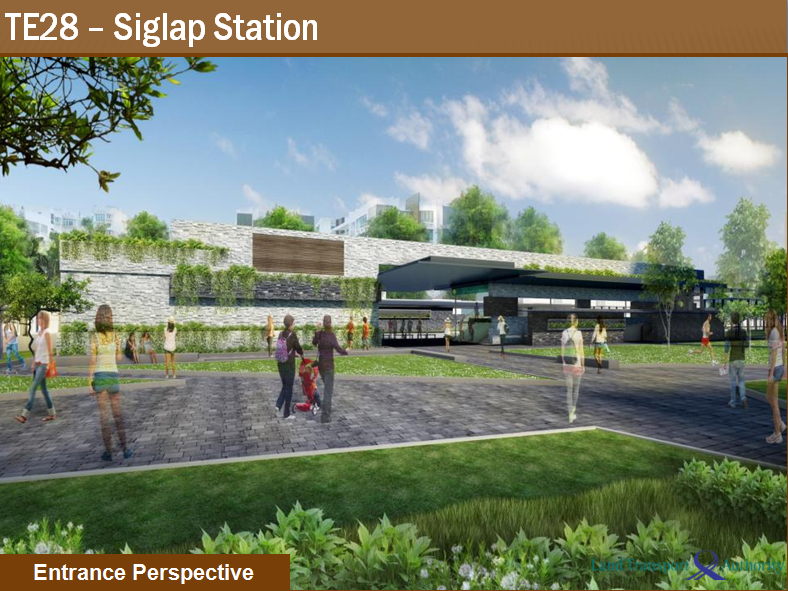 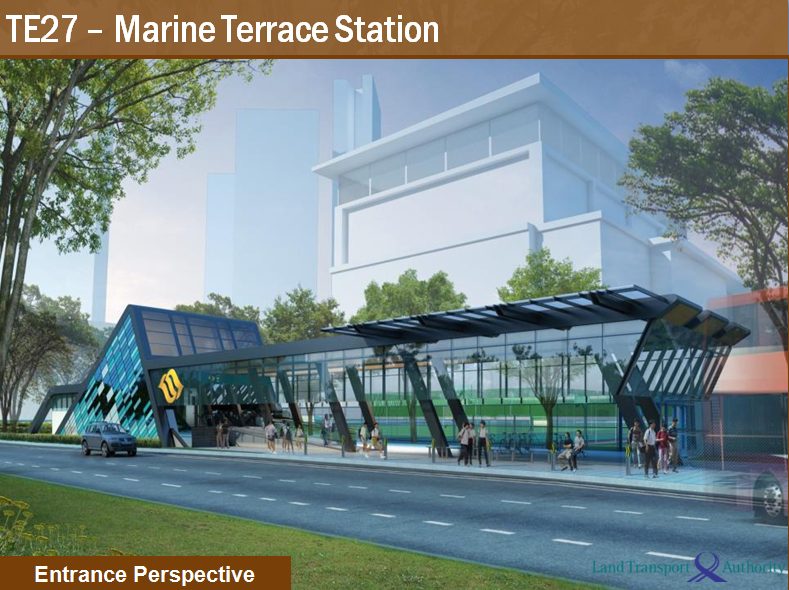 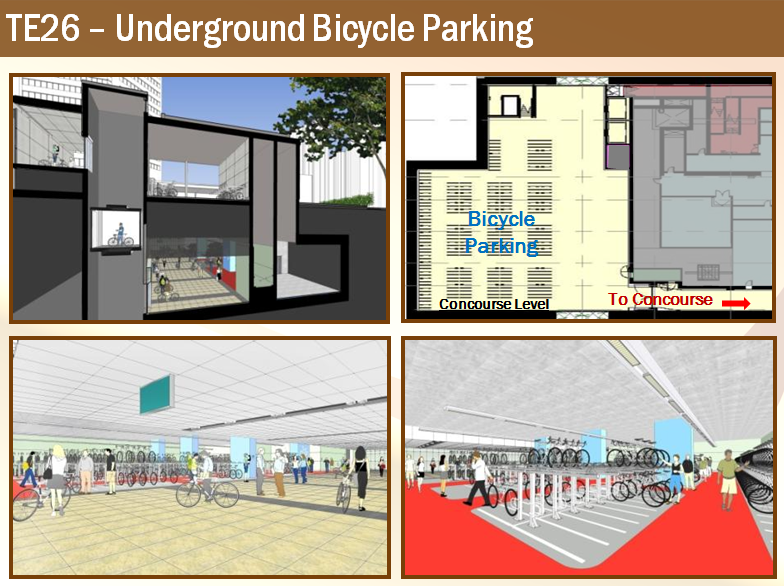 It was completed in 2010 and is minutes away from Paya Lebar and Dakota MRT Stations. 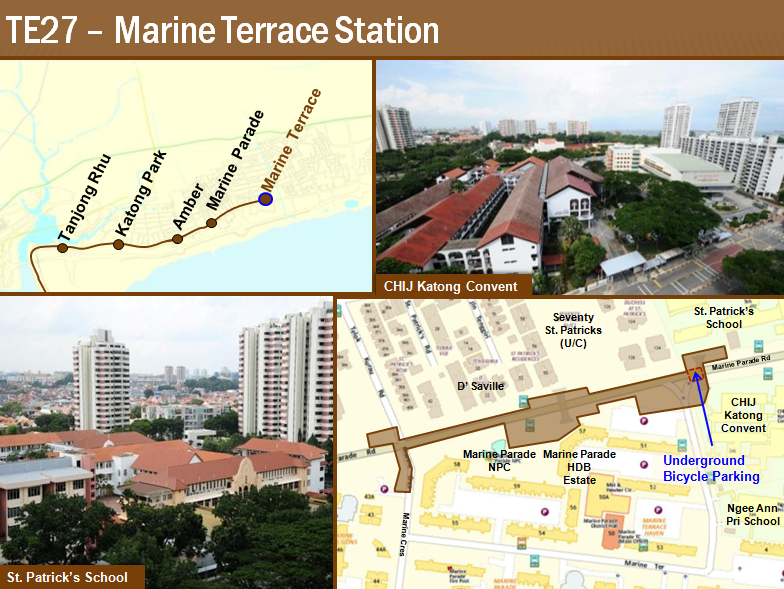 One Amber is close to East Coast Park, Parkway Parade, Katong Shopping Centre and schools.